Feeling stuck, overwhelmed or underwhelmed? Struggling with a PR strategy or worried you’re wasting money on PR and not making the most of opportunities? Getting pushed into tactical PR activity without any real purpose and need some advice? Want to secure national press coverage but not sure how? In need of a sounding board, new ideas or a second opinion? If so, it sounds like you could do with an extra pair of hands, someone to listen and advise and help take away your PR headache. The remedy – book yourself a one-1-2-1 PR coaching session with me over the phone, video call or face-to-face. I work with solo business owners, small and medium-sized businesses, right up to FTSE 100 companies and the biggest corporates. MD or in a leadership position – wanting to step things up and in need of strategic PR counsel. Whatever your PR challenge, your 1-2-1 PR coaching session will be designed around you. Your 1-2-1 PR coaching call is delivered through video call (I use Zoom a great alternative to Skype) or in person if you prefer. To make sure you get the most out of your session, we’ll have free introductory call first and I will follow-up with you within two weeks after your session to make sure you’re taking action and to help keep you on track. 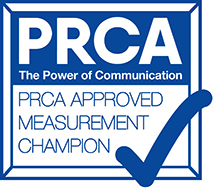 You get me Ellen Carroll personally hosting your PR coaching session and providing you with the benefit of my 22 years’ experience in PR. Please connect with me on LinkedIn and check out my testimonials and recommendations. 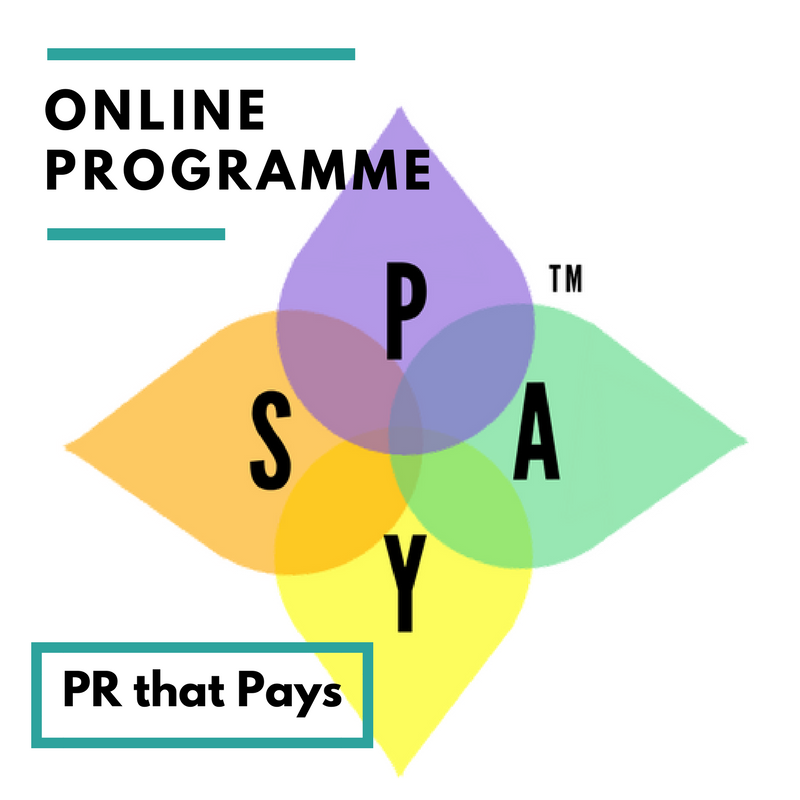 A one-hour PR coaching call with me costs £143+ VAT. A half day is £500 + VAT and a full day is £1000 + VAT. Alternatively, please check out my bespoke What’s your Story Audit and Report. “Before I worked with Ellen, I had lots of ideas and not much direction. I wasn’t sure which ideas to focus on, or how best to go about things so was feeling overwhelmed. We also tried two other PR agencies in the past, with little or no results. “Working with Ellen was very enlightening. She was able to help me clearly identify which aspects of PR to focus on for our brand, and how to go about that. Together we created a strategy that I can follow and track the progress of, and I set aside a day a week to implement that. Hayley De Beers, Creative Director and Joint Founder, Lovegrove Essentials – joined Nellie PR for a half-day 1-2-1 PR coaching and consultancy session. To book, please schedule a free PR chat with me to run through what you would like to get out of your session. 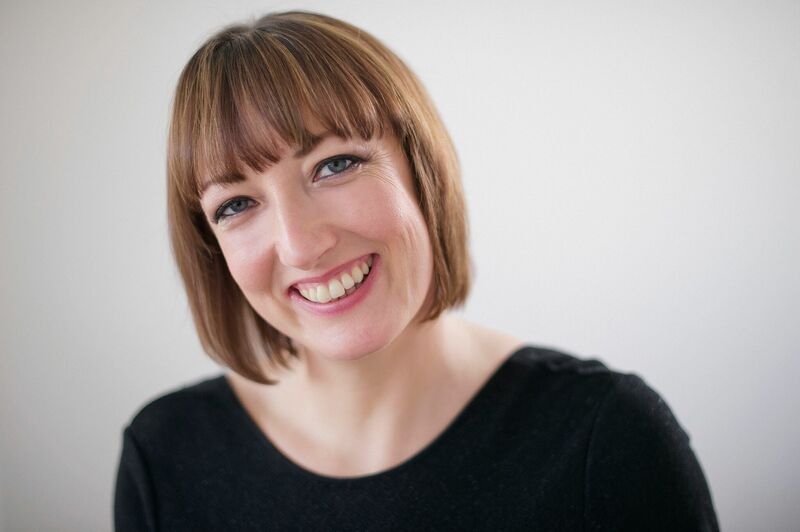 By chatting with me in advance, you’ll get much more out of your PR coaching session and I’ll be fully prepared to provide you with the very best advice and support. 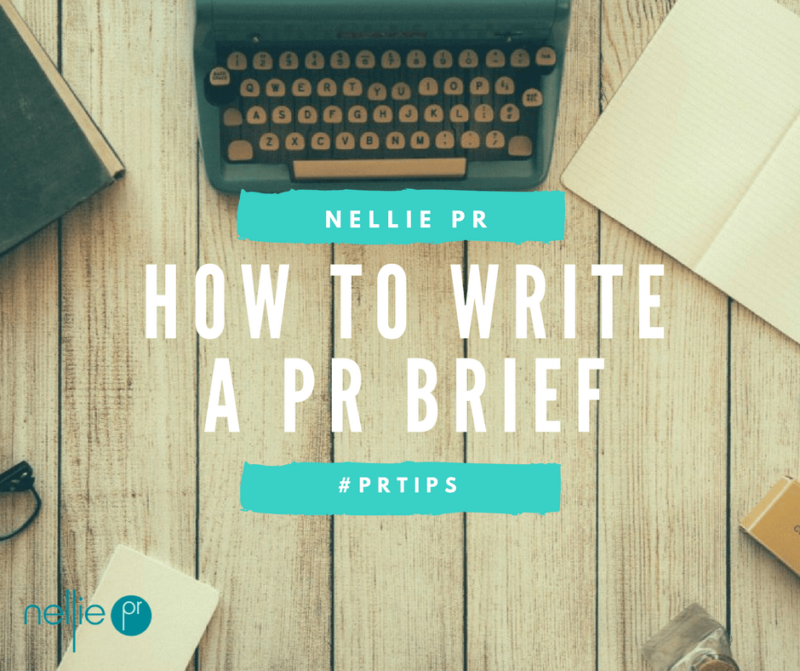 Click HERE to book our introductory PR chat. Following our chat, we’ll agree a time for your 1-2-1 PR coaching session. Please contact me at ellen@nelliepr.co.uk if you need any further information or have a question you want to ask. 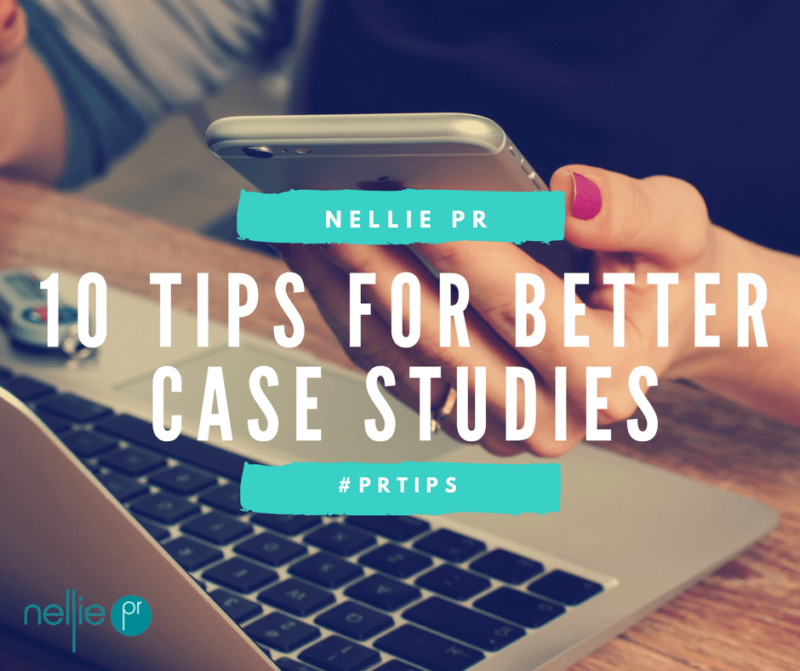 You can also check out my free PR advice and resources, including the Nellie PR blog.